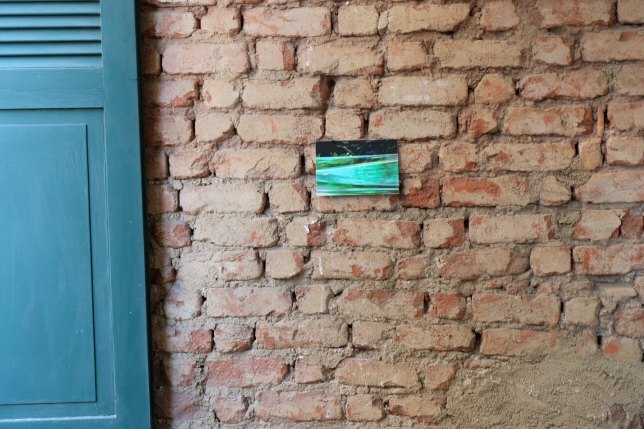 Largo das Artes is pleased to invite everyone to the final show which marks the end of another cycle of our International Residency Programme. 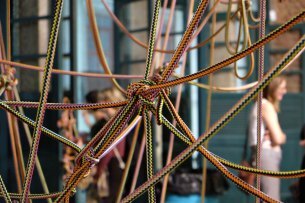 On this occasion, German artist Gabi Schillig will present her experiences and works in process, bringing together photos, videos and a kind of rhizomatic structure, designed in the form of a spatial and tactile installation. 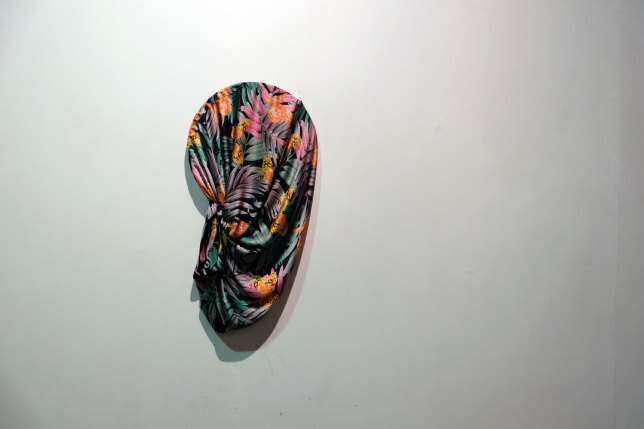 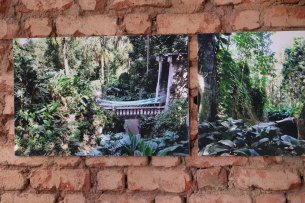 During her residency at Largo das Artes, Schillig observed some intermediate states of nature and culture - inner and outer worlds - and tried to explore "the other" and the parallel existence of different realities. 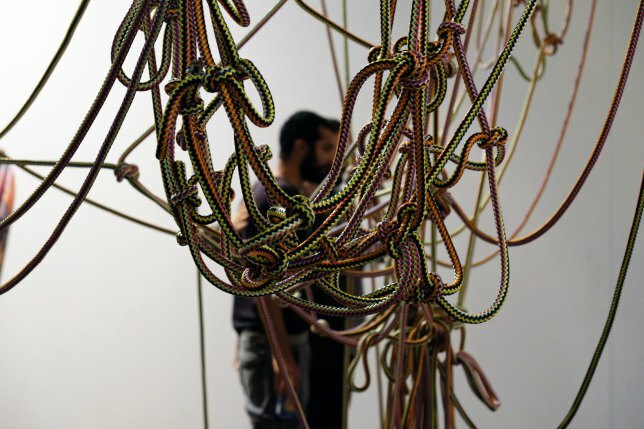 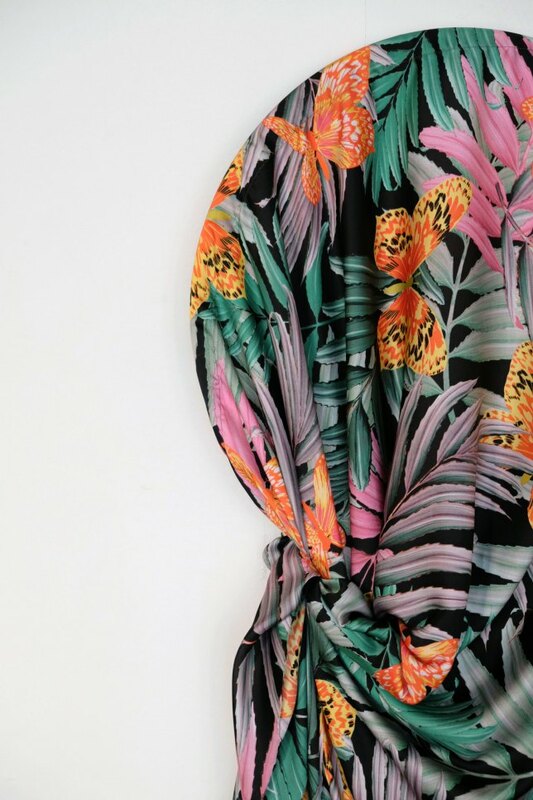 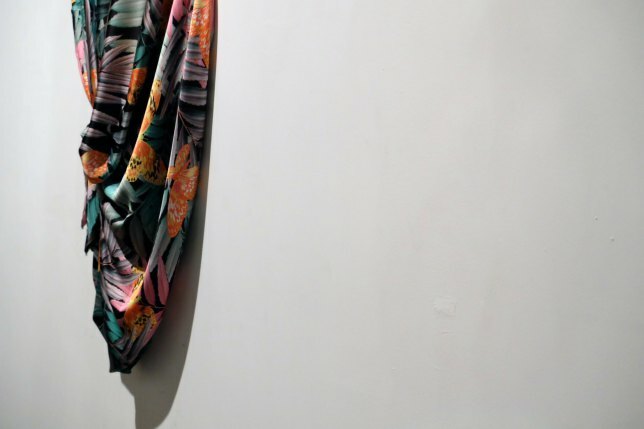 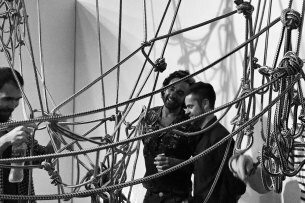 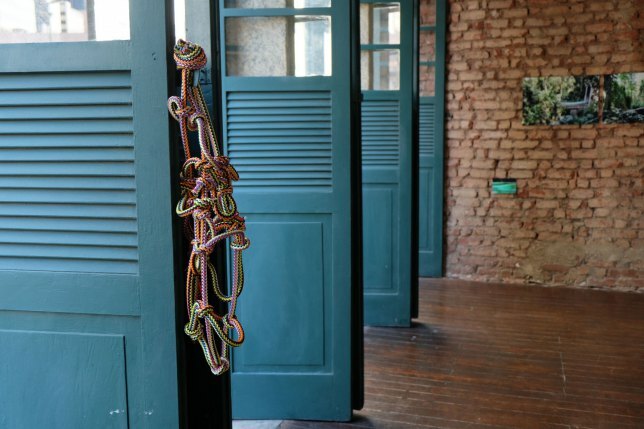 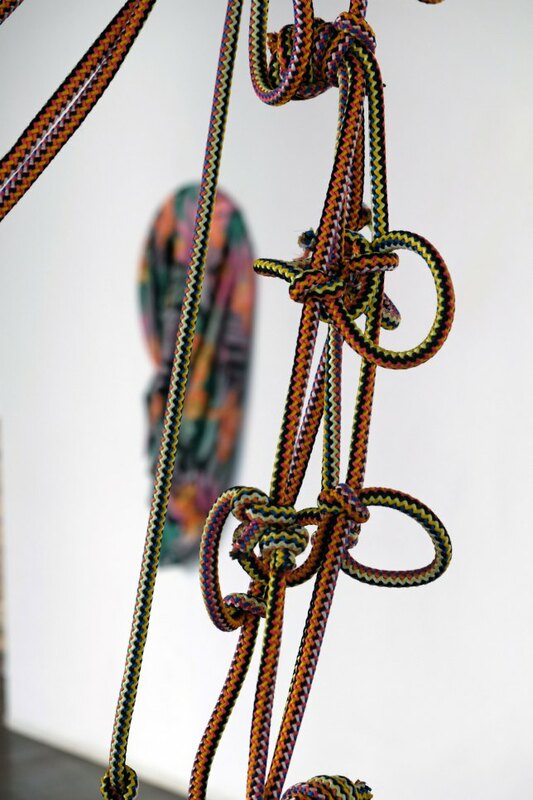 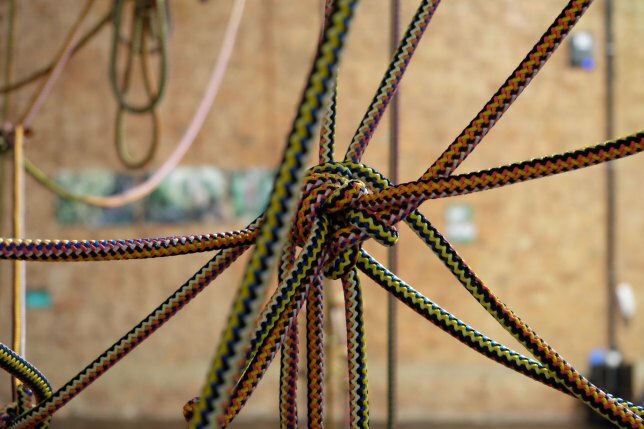 Fabrics and ropes have become the main elements of a variety of artistic experiments developed by the artist, which culminates in her own investigation of the "transitional space", as far out in the landscape of Rio de Janeiro, as within the space of her studio at Largo das Artes. 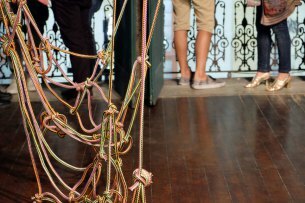 Located in the old downtown area of Rio de Janeiro, Largo das Artes is an independent contemporary art center which helds art studios, a gallery and a residency programme.